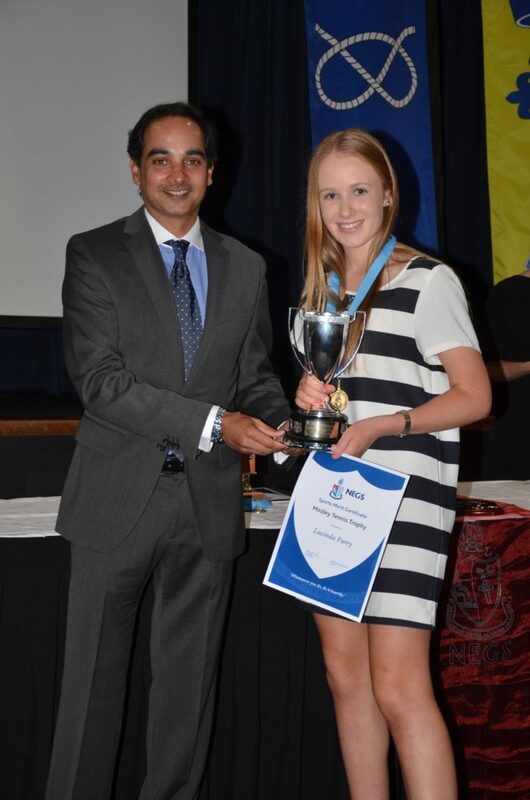 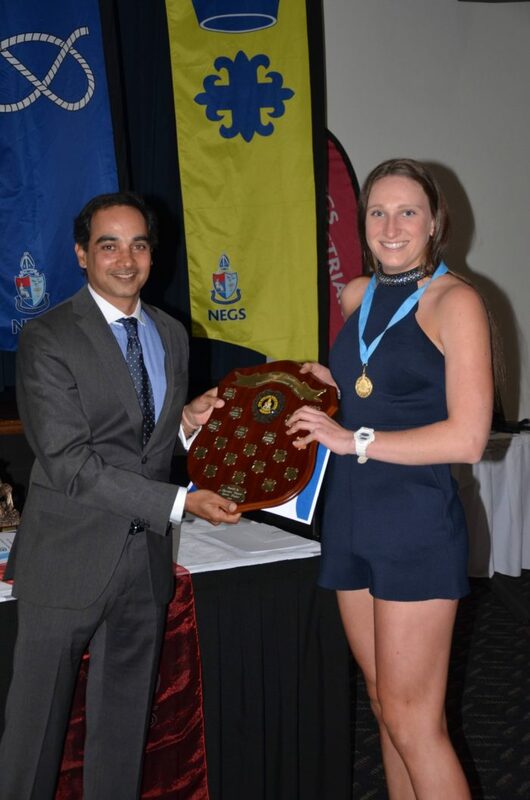 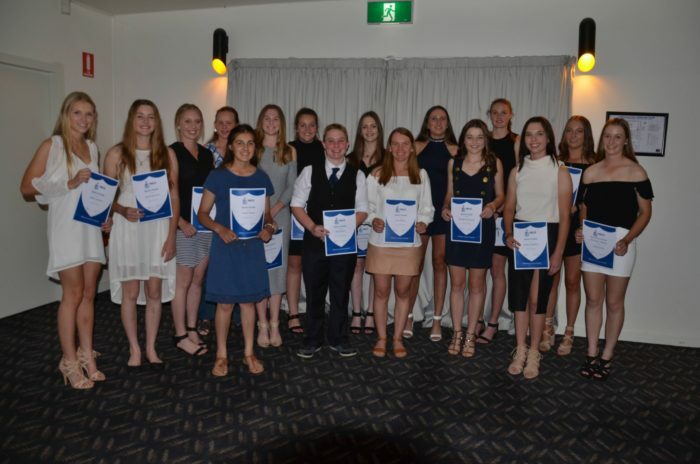 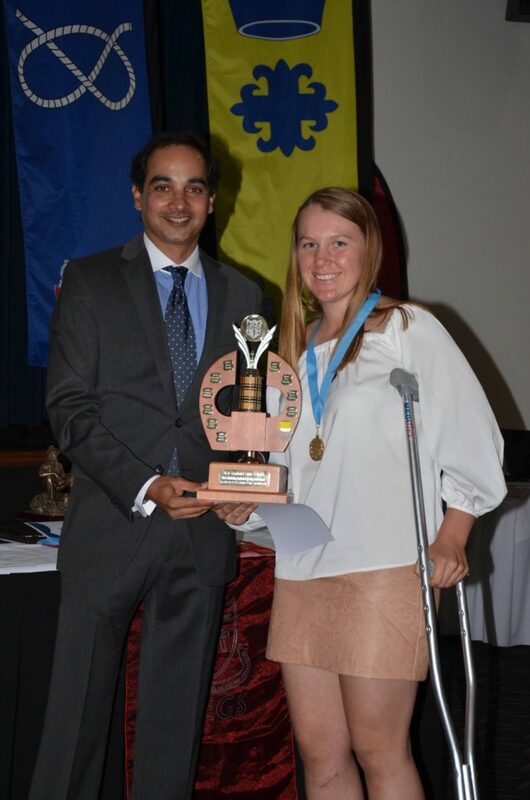 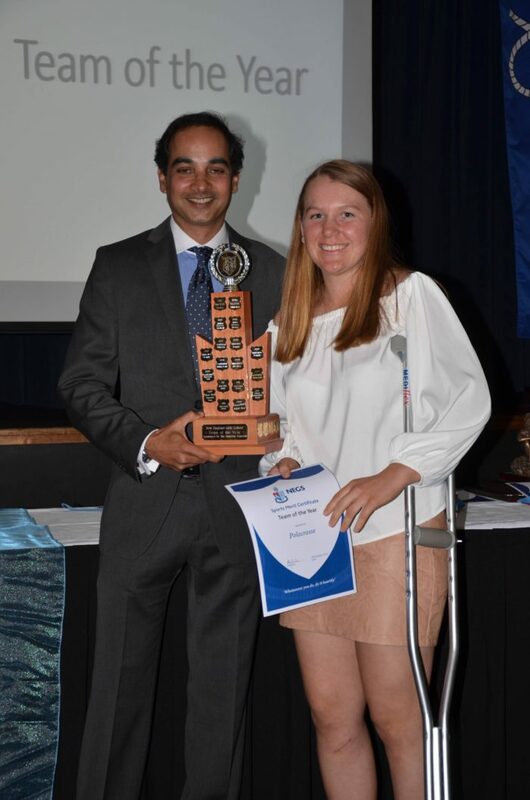 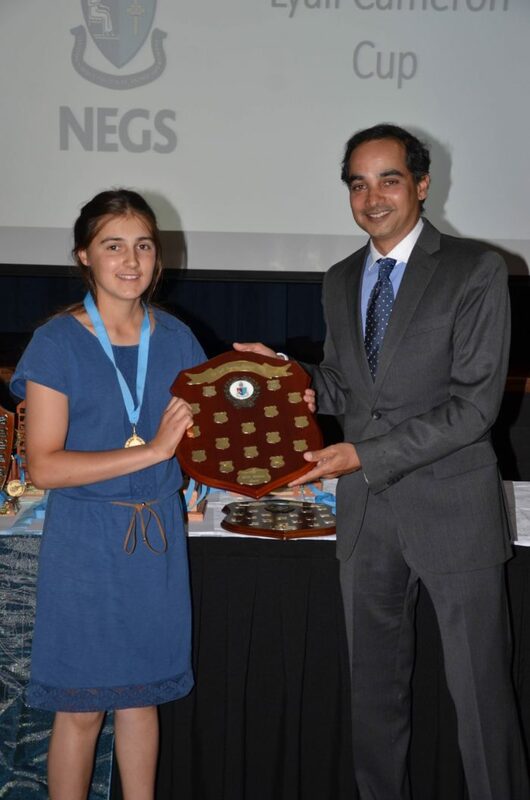 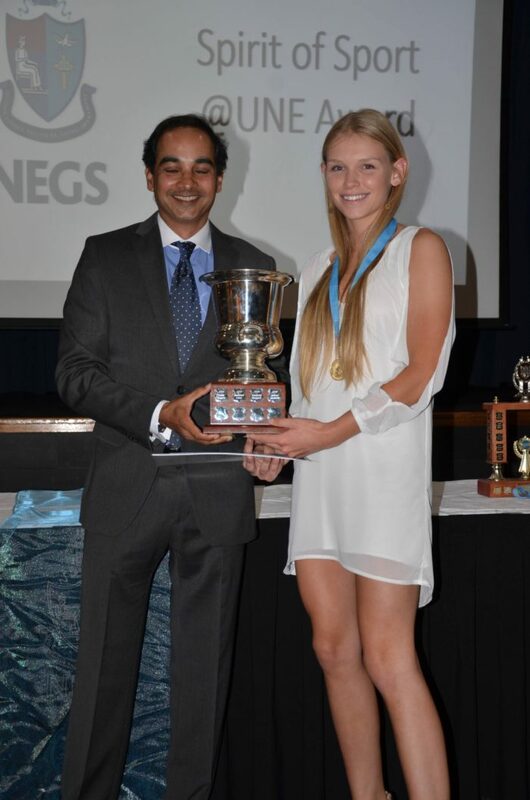 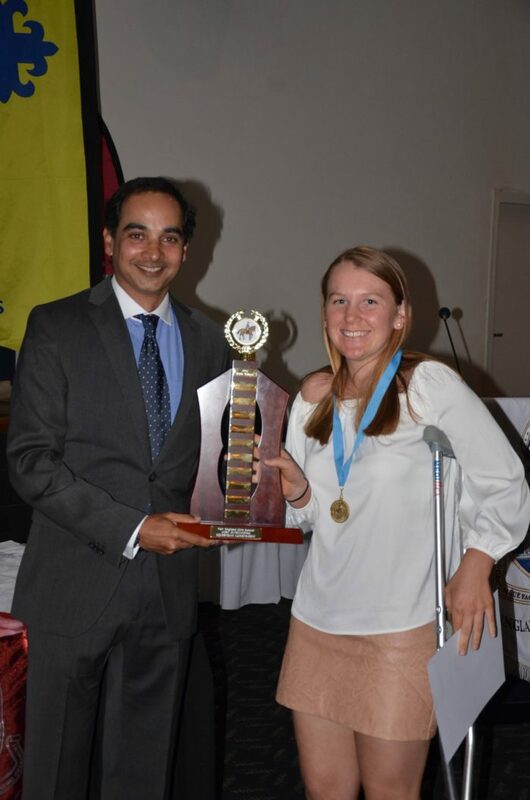 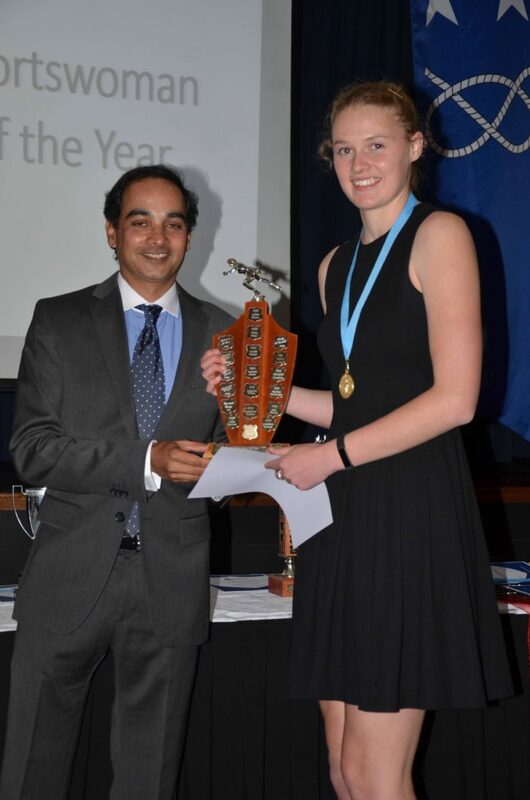 On Saturday 26th November the NEGS Celebration of Sport Dinner was held at the Armidale City Bowling Club. 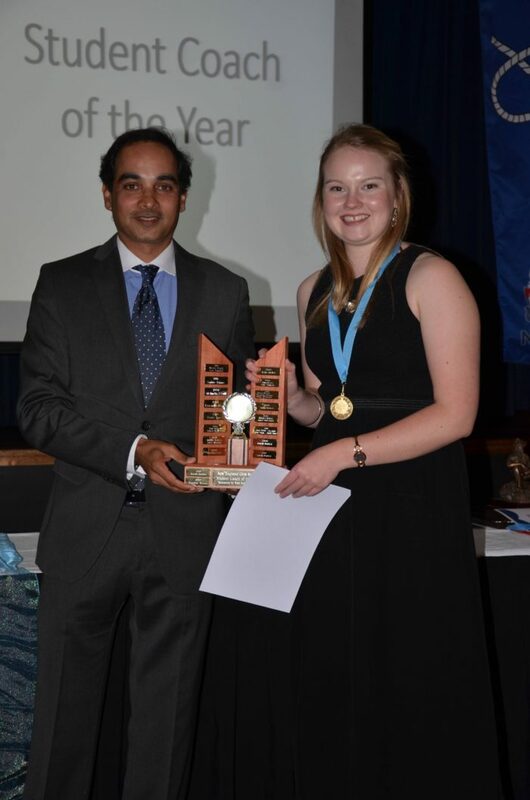 Thank you to everyone who attended and contributed to making it such a great night. 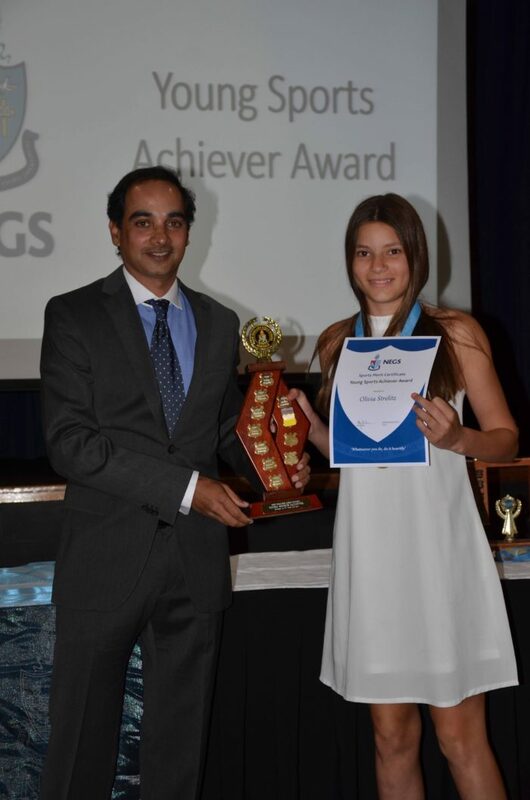 Congratulations to all of the award winners.